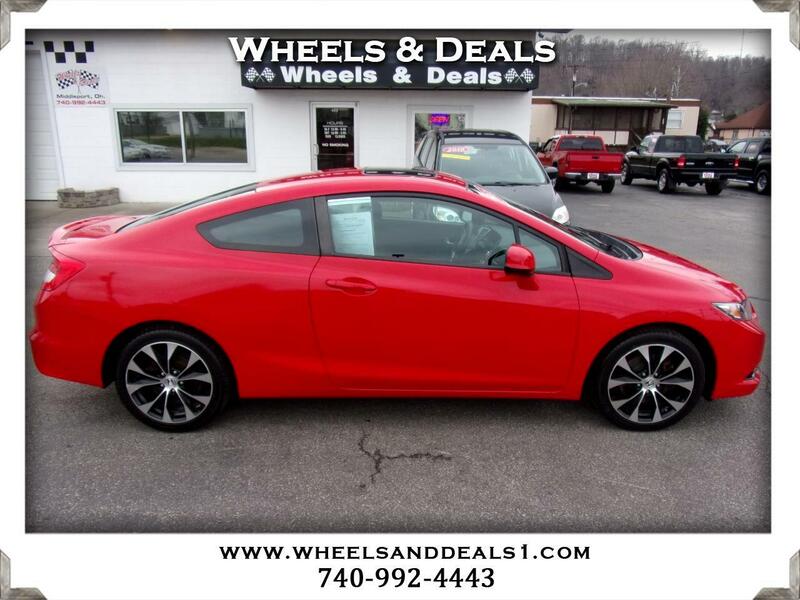 LOW MILEAGE 2013 HONDA CIVIC A MUST SEE. COME CHECK IT OUT PRICED TO SELL. NO REASONABLE OFFER REFUSED.